Listen to renown Creationist John Mackay speak on creation and the downfalls of evolution. Part Two. 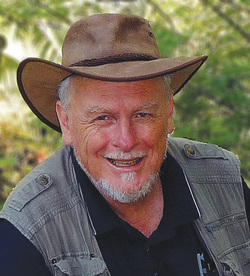 Listen to renown Creationist John Mackay speak on creation and the downfalls of evolution.